it is the remixing of songs by slowing the tempo down to between 60 and 70 quarter-note beats per minute and using techniques such as scratches, doubles and stop-time to chop the song into a chopped up version of its original. The perpetrators themselves explain "We thought up this after we smoked too much weed". And the techniques used plus the use of manipulated samples turns the songs into dark and ominous trips. As an added bonus the slower speed literally leaves you with you more time to enjoy Black Sabbath's musicianship. Bill Ward's drumming sounds great, and Ozzy at low-speed is pretty terrifying; check out the trip hop like version of "Hands of Doom" for an example of both. 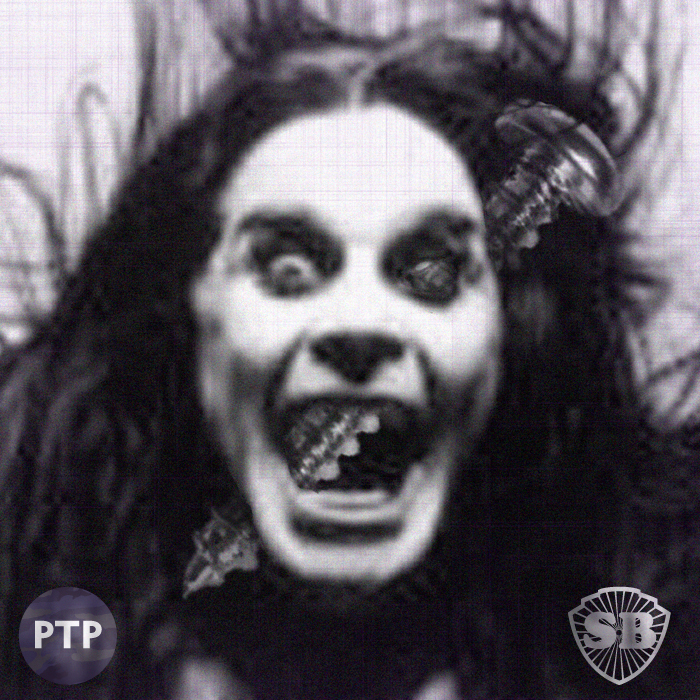 Screwing Yourself To Live is a dark re-imagining, Black Sabbath as you haven't heard them before.